The picturesque village of Colfosco is a real gem in winter. 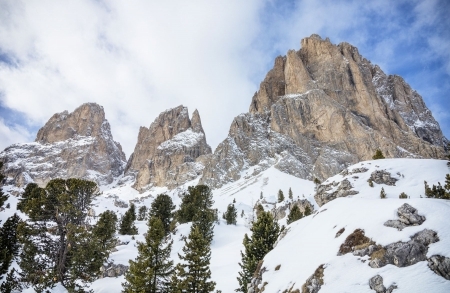 Surrounded by the snow-capped Dolomites, forests and meadows, you will spend an unforgettable winter holiday here. 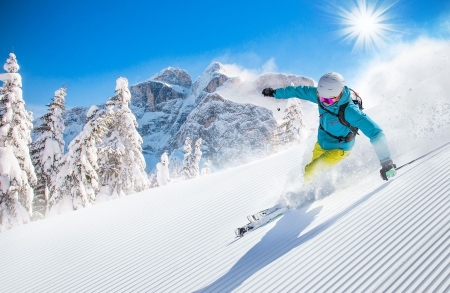 The Alta Badia ski area with its spectacular slopes for beginners and advanced skiers is part of the world-famous Dolomiti Superski area, and it allows a direct access to the Sellaronda, the circular ski routes of the Sellastock (Dolomites). From our apartments, you can reach the ski slopes in just a few minutes for a small fee, thanks to the ski bus that stops right outside our doorstep. Cross-country skiers will also be able to let off steam; since the 15 km of perfectly groomed trails in the cross-country skiing area of Corvara - Colfosco are suitable for both classic style and skating. On numerous snow-covered paths through the untouched nature of Alta Badia, you can enjoy the peace in the mountains, especially when snowshoeing or ski touring. 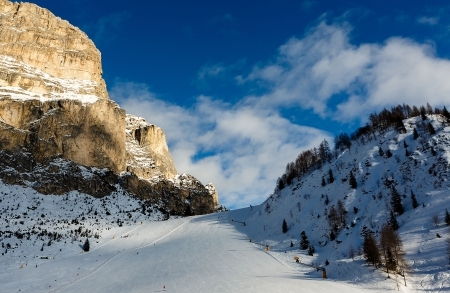 After an active day out in the fresh air of Alta Badia, guests can enjoy après-ski in the huts and bars. 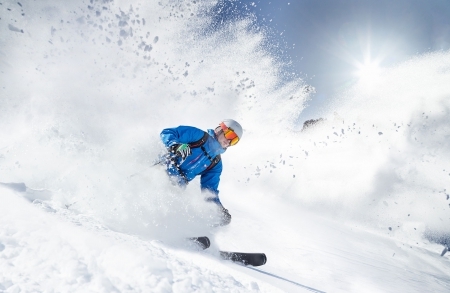 We look forward to welcoming you to our Alpin Apartments during your winter holiday in Colfosco.